Home / FILM POSTERS / MOVIE TRAILERS AND INFO / Misfits Band Together to Become "The Magnificent Seven"
Misfits Band Together to Become "The Magnificent Seven"
With Washington leading the way, the filmmakers reached out to Chris Pratt to play the gambler Josh Faraday, Chisolm’s right-hand man and the first person who joins Chisolm in the seven. 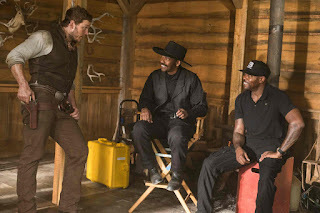 Pratt jumped at the chance, speaking for many of his co-stars when he points out that the chance to play real-life Cowboys and Indians was irresistible. 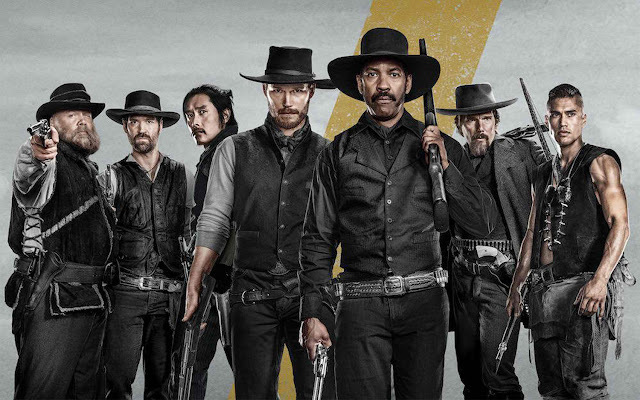 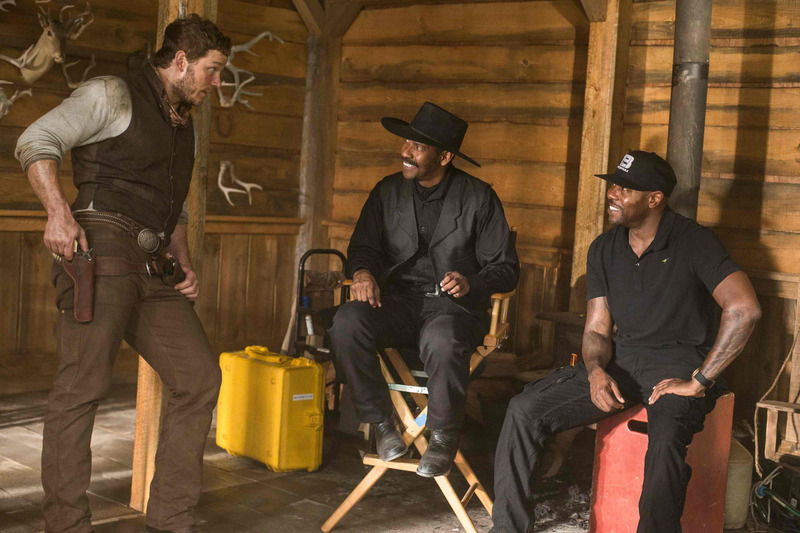 “I’d put it out there that I wanted to do a Western, and when I was able to read the story and see the vision for the movie, I got really excited,” says Pratt.